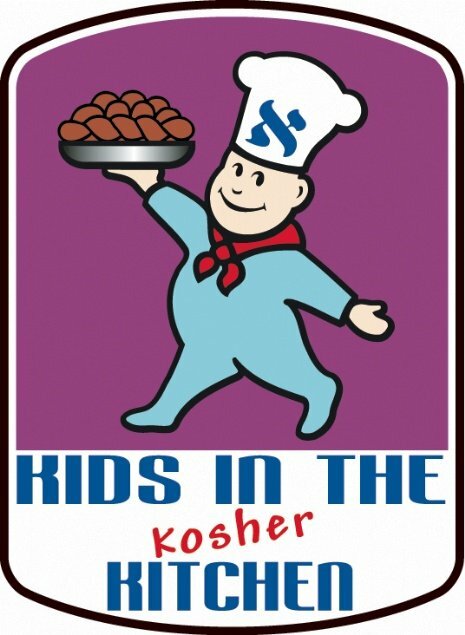 Kids in the Kosher Kitchen is a unique culinary experience with a Jewish twist that offers cooking classes to children. 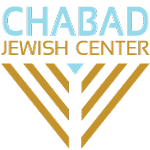 This special program combines creativity, discovery and education. Fore more information please contact Emanuella Reznik at 208-853-9200 or by email.